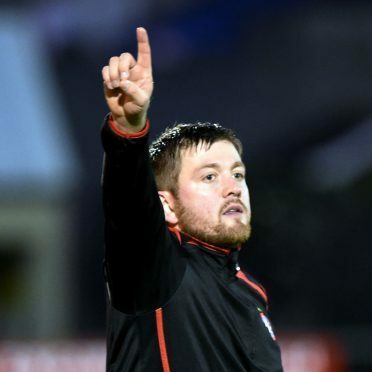 Richard Brittain has resigned as manager of Brora Rangers after just one season in charge of the Highland League club. Brittain cited business and family reasons for his decision to quit the post. Brittain, who hopes to continue as a player, has taken up a career in construction and is preparing for the birth of his second child in the next few weeks. Brittain said he was sorry to be stepping down after just one season but occupational activities and family commitments meant he could not dedicate the time required to fulfil the heavy pre-season activities.